Ladies, how big do you like your engagement diamond? I just got a 1.25ct heart shaped diamond for an engagement ring I’m building. Is that a good size or should I go bigger? What sizes do you wear? When I asked what size…I meant the size of the diamond, not the ring, sorry for the confusion. That’s plenty big! If she loves you the ring is just a plus anyway. She’ll be more excited about the proposal. The fact that you’re building it is even more special. She’ll love it. 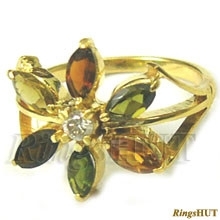 This entry was posted in Glittering Diamonds and tagged engagement, ring,, rings, stone, wedding on November 23, 2009 by admin.